Plenty of contact center providers today talk about infusing their solutions with artificial intelligence (AI) and automation to improve customer and agent engagement, as we heard plenty of last week at Enterprise Connect 2019. Five9 is among them. 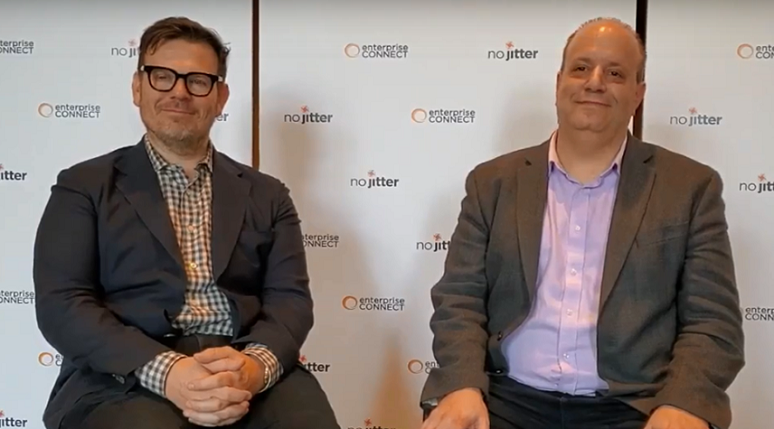 For some time now, the cloud contact center provider has stressed features and capabilities aimed at helping enterprises leverage AI in “inclusive, practical” use cases, as Jonathan Rosenberg, new CTO and head of AI at Five9, told me in an interview at Enterprise Connect. Five9’s Spring Release 2019, announced out of Enterprise Connect last week, expands on the company’s capabilities to make the contact center solution more intelligent, automated, and adaptable. With this latest release, rather than concentrating solely on providing intelligent self-service capabilities like bots -- just one part of the equation, Rosenberg said -- Five9 is taking a more holistic approach, working to balance the scales between man and machine. That’s why this release zeroes in on providing cloud contact center reliability, scalability, and security in tandem with intelligent, automated tools that empower agents to optimize the customer experience, Rosenberg added. “Humans bring the heart, and the machine brings the mastery,” he said. Trollope and Rosenberg -- now reunited since parting ways last May after working closely together at Cisco (read more here and here) -- sat down with me at last week’s event to talk further about the potential that AI holds for transforming the contact center and customer engagement. For those who may have missed the customer engagement mainstage panel at EC19 in which Trollope participated, this video interview can help get you up to speed, as he discusses some of the high points from that session while Rosenberg fills in some of the details around where AI will first make an impact. Watch below and leave your thoughts in the comments section below.